Cost and vendor payment management in the container industry remains a key business challenge. In this economic climate, shipping lines have to remain competitive forcing their focus to further optimization and even more efficient cost management. 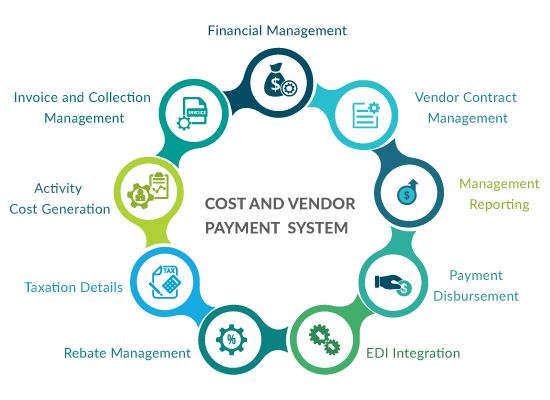 SVM CVP (Cost and vendor payment) is a solution for activity-based costing and managing contracts, so that, one can automate, regulate and processes vendor payments accurately and efficiently. The Integrated system enables verification and optimization of vendor costs whilst minimizing the time required to carry out effective cost management.